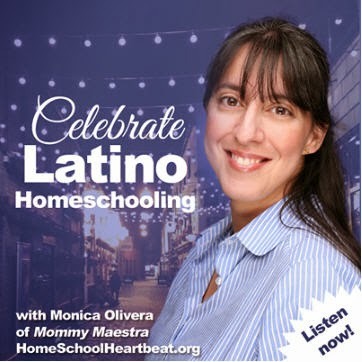 Does your family celebrate Día de los Reyes Magos? Or maybe you are simply learning about this Christmas tradition. 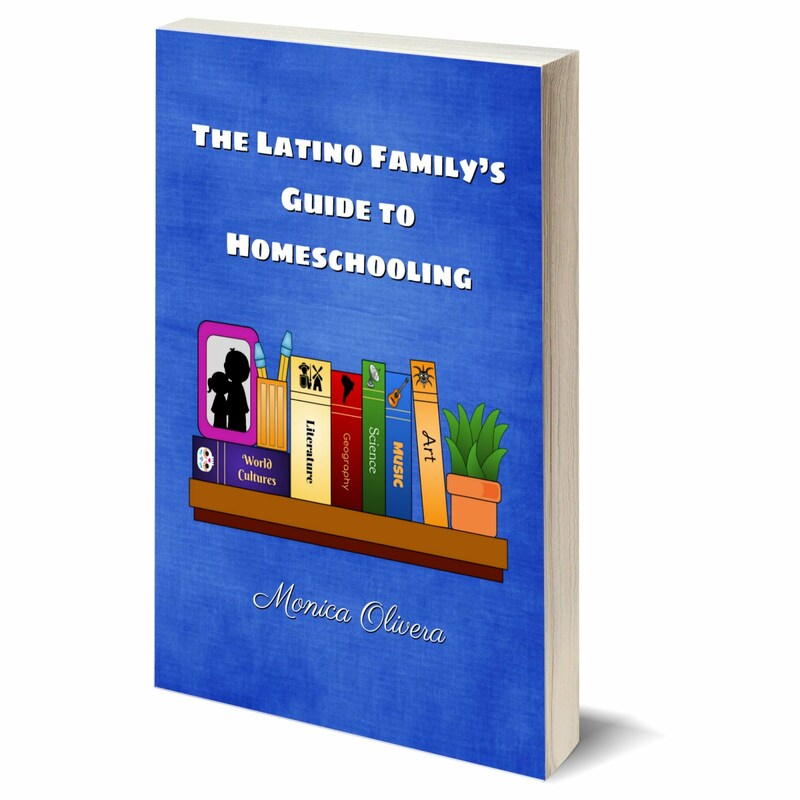 Either way, don't forget that I have a post that lists TONS of resources for exploring and celebrating the holiday. 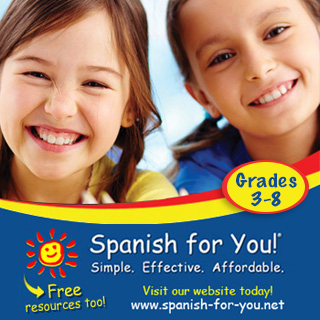 From books to music to videos, you'll find everything you need in English and Spanish. 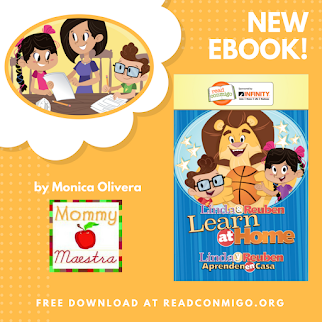 In addition, I have several printables, such as the one shown above of reading passages, coloring pages, and letter templates that you may enjoy, too. 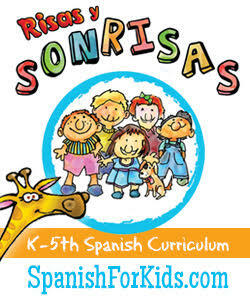 You can find them in my TpT store and my MommyMaestra online shop. 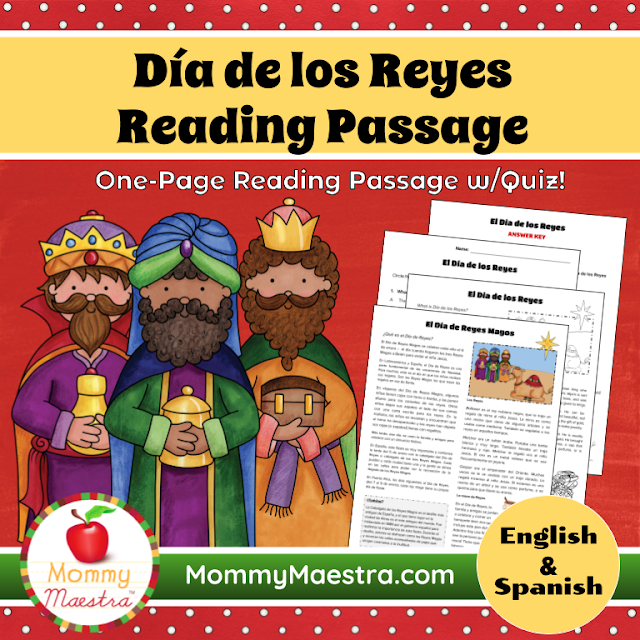 And finally, don't miss out on the activities I've shared before, including this Reyes Writing Activity. 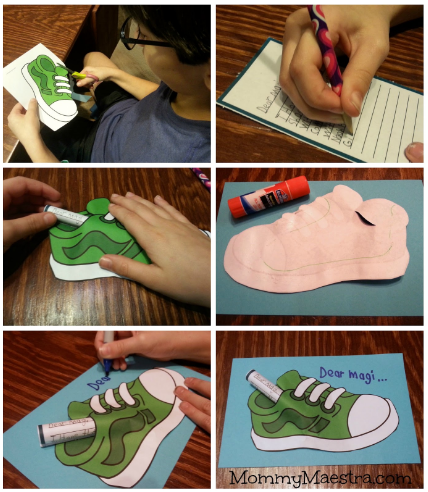 It is part of the decorations packet that you can use to decorate your house or classroom. 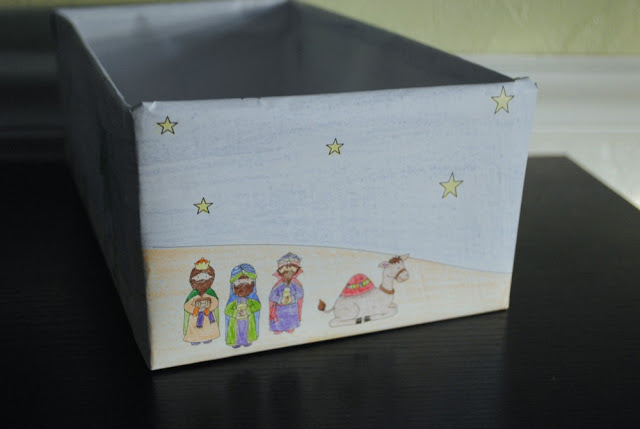 Do you put your shoes at the end of your bed or do you set out a box of hay for the Magi's camel? If it is the latter, you'll enjoy the printable coloring sheets to use to decorate your box! Free Download: The Letter "A"